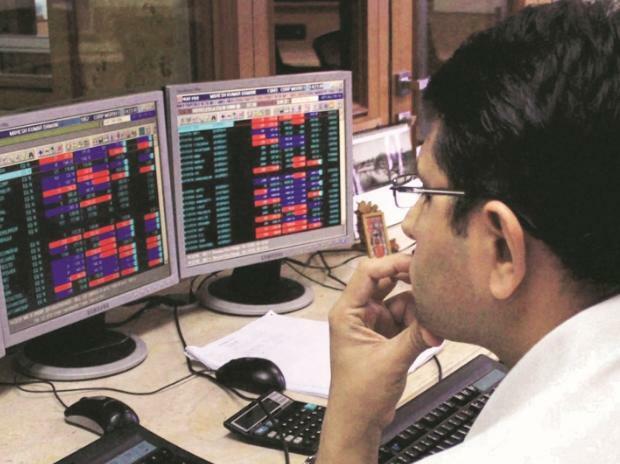 Market breadth remained in favour of declines as out of 2,699 companies traded on BSE, 1,449 declined and 1,076 advanced while 174 scrips remained unchanged. European and Asian shares stepped back from eight-month highs on Thursday, as investors took money off the table amid fresh concerns about U.S.-China trade talks and as dire data from Germany signalled trouble for Europe. MSCI’s broadest index of Asia shares also lost 0.4 per cent overnight after five straight days of gains had taken it to the highest level since late August. Chinese shares were firmer with the blue-chip index up 0.6 per cent while Japan’s Nikkei paused near a recent one-month top.